Roundup has been linked to cancer. We need to stop its use, unless and until independent research proves it safe. 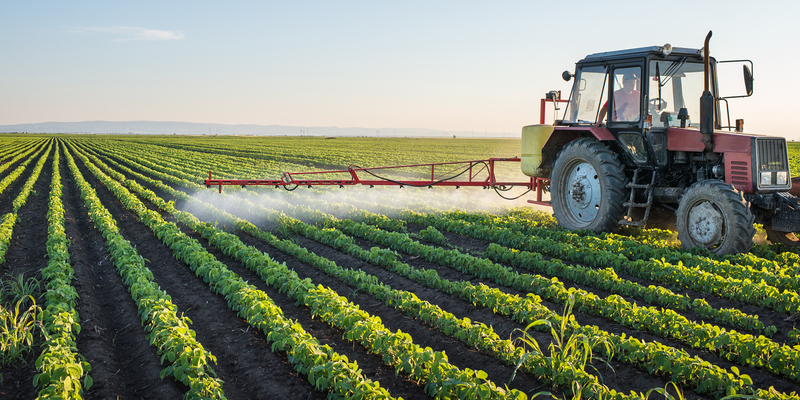 Recent research, including some done by the World Health Organization and the state of California, found that Roundup, and other glyphosate-based herbicides, could pose significant risks to human health, including links to cancer and reproductive problems. So far, the Environmental Protection Agency (EPA) and many other decision-makers have largely been taking Monsanto at its word when it claims its product is safe. But Monsanto has not been transparent about the potential health effects of Roundup. In 2017, Monsanto was caught ghost-writing studies for “independent scientists” to show that glyphosate, the main ingredient in Roundup, is safe, and in late 2017, newly unsealed court documents showed Monsanto has had an influence on U.S. regulators in the EPA for years, while suppressing scientific information about the potential dangers of its widely used pesticide, Roundup. Even without these deceptive actions, there is enough evidence to indicate that we shouldn’t be needlessly exposing ourselves to something that has the potential to cause such serious harm. But that is exactly what we are doing, and in a big way. Roundup, and generic versions of it, is the most widely used herbicide in the U.S. Nearly 1.8 million tons of glyphosate have been used in the U.S. since its introduction in 1974. For comparison, that’s equivalent to the weight of water in more than 2,300 Olympic-size swimming pools. And, in 2014 alone, there was enough used to spray nearly half a pound of glyphosate on every cultivated acre of land in the world. Lately, Roundup hasn’t been getting the job done. 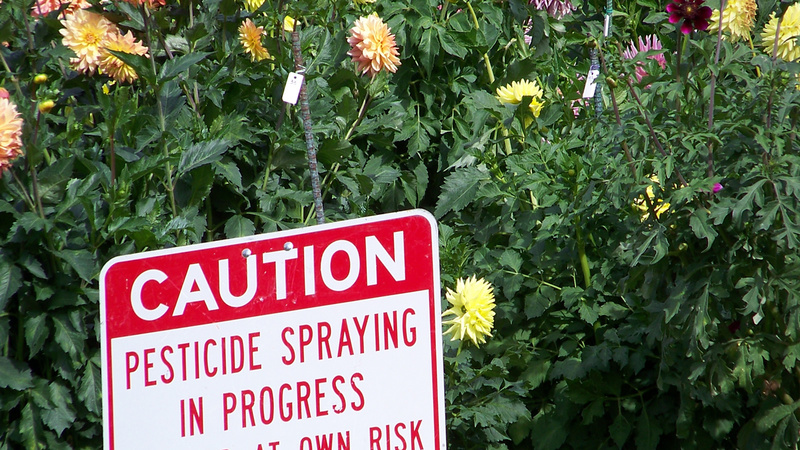 Weeds have grown resistant, and these “super weeds” require more and more Roundup to kill. 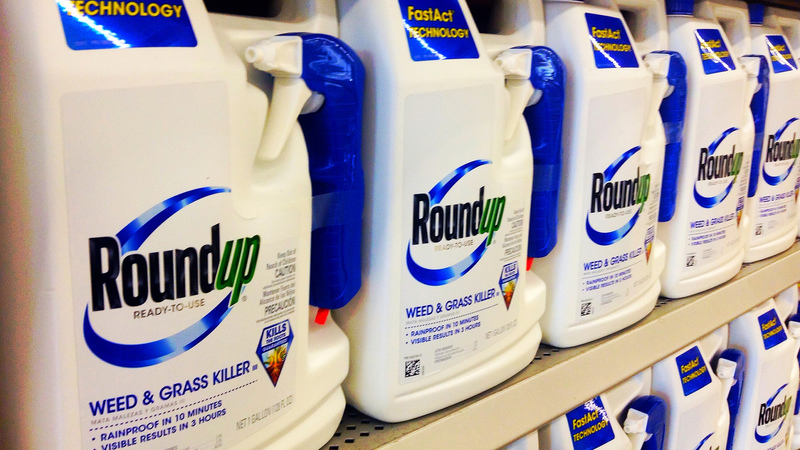 Not surprisingly, the response has been to increase the dosage of Roundup used, increasing the frequency of its use, or combining Roundup with other herbicides. And it’s not just used on farms. 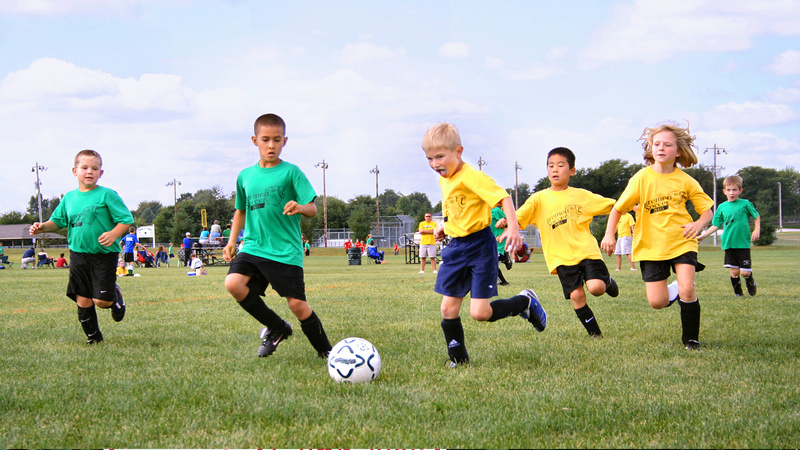 In the U.S., 26 million pounds of Roundup are sprayed on public parks, playgrounds, schools and gardens every year. From 2005 to 2012, the non-agricultural use of Roundup grew by 14 percent. To make matters worse, there is more research that shows that the other “inert” ingredients in Roundup, and herbicides like it, might actually increase the health risks posed by the main ingredient, or pose risks of their own. It’s absurd that a weed killer, designed to make our lives more convenient, and food production more efficient, should be allowed to put public health at risk. Ultimately, we need to ban all uses of Roundup unless and until it is proven safe. But our prospects for strong EPA action are not good under its current leadership. In the meantime, we certainly shouldn’t be spraying it where we work, live and play. To protect public health and create more awareness of the risks associated with Roundup, we’re working to ban Roundup in a dozen cities and campuses in Massachusetts, California, Minnesota, Colorado, Texas and more. And we’re defending existing bans from attack. For example, in Montgomery County, Md., we’re defending a ban on Roundup that would affect about a million people. And we’re picking up momentum, with more cities around the country already phasing out the use of Roundup: from Boulder, Colo., to Dubuque, Iowa, to South Portland, Maine. If we are successful in banning the use of Roundup in enough cities and states, it could affect the health of millions of people in the U.S.—with an ultimate goal of removing the 26 million pounds of Roundup used in cities and gardens every year, and setting the stage for larger national action. Tell your governor to protect public health by banning Roundup unless and until it's proven safe for crop use and our communities. Of the 20 products we tested — five wines and 15 beers — 19 contained glyphosate. The wine brands tested included Beringer, Barefoot and Sutter Home. Beer brands tested included Budweiser, Coors, Miller Lite, Sam Adams, Samuel Smith Organic and New Belgium.